Although we largely have devoted our recent posts to our travels, we have been back in Chisinau for the better part of a month now. Munchkin grew up a lot on our trip. 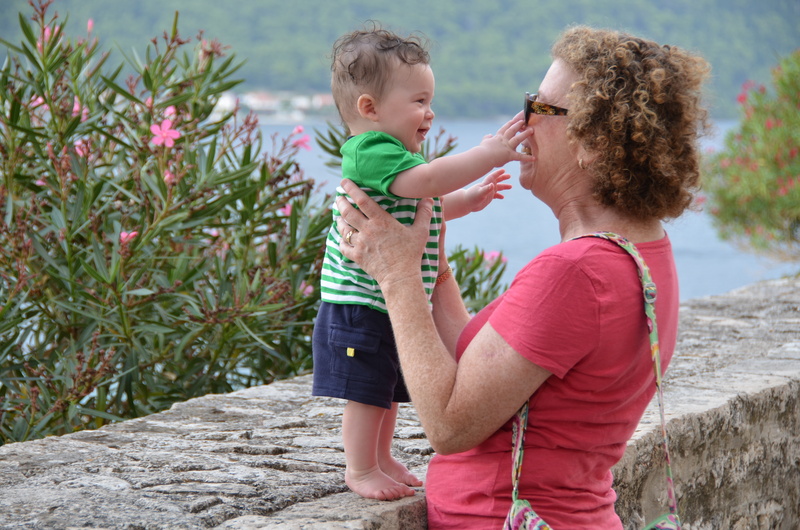 Even S’s parents, who only traveled with us for two weeks, remarked how he had undergone several noticeable changes in the time that we spent exploring Croatia together. 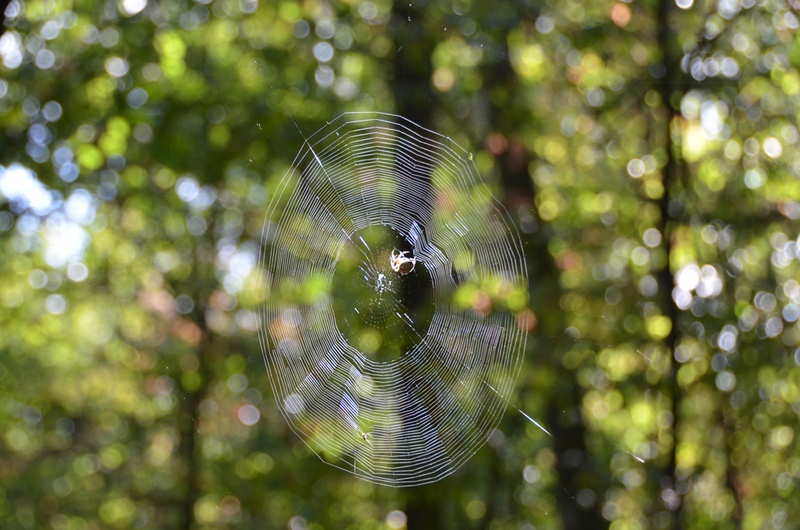 It was as if all our travel adventures had greatly broadened his worldview and stimulated his development. 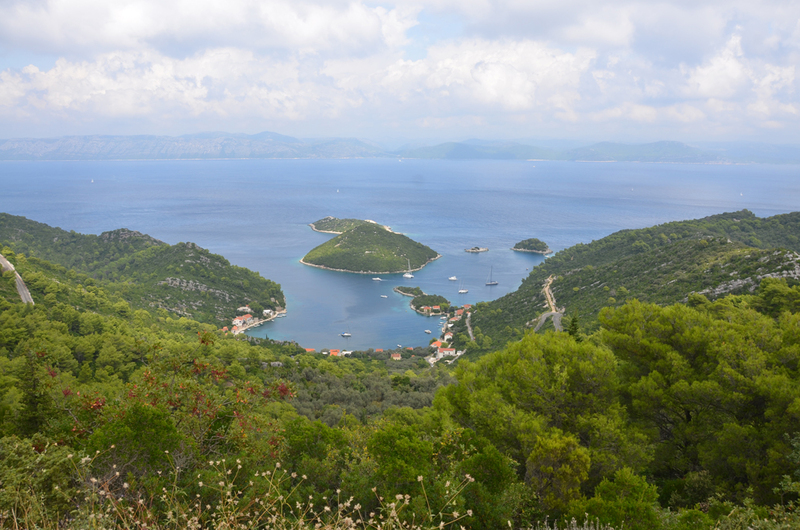 We left Vis with heavy hearts, and not simply because it was our favorite part of Croatia. Heading further north up the Dalmatian coast, we were moving unmistakably closer to the end of our family trip. The three of us would have another week of travel in Slovenia, but after Vis S’s parents and sister only had three more days in Croatia before they had to return stateside. There are many spots worth visiting on and around Vis, and if our travels take us to Croatia again, we’ll try to spend a week just on this one island. Not having the luxury of that much time during this trip, we tried to pack in all the highlights into a one-day tour, taking a speed boat around the island. 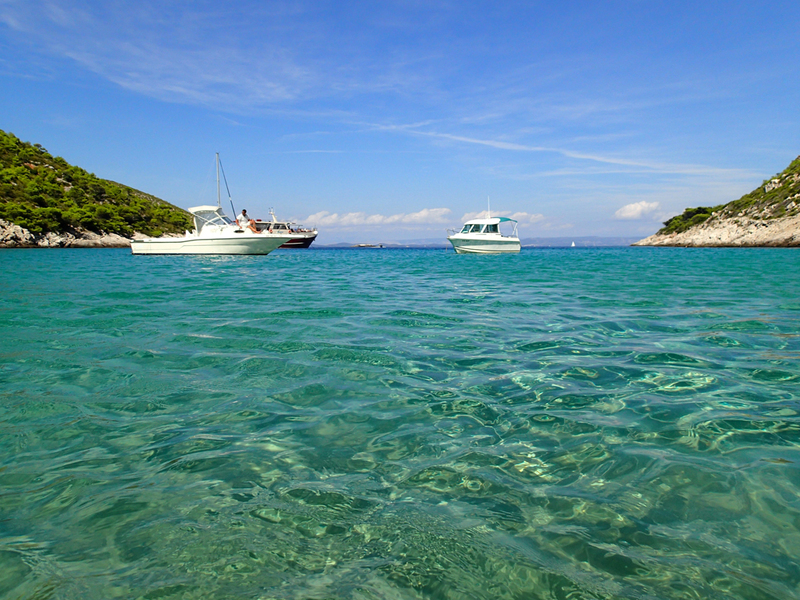 With flawless weather and much calmer seas than we had on our crossing, we spent the day racing around the Adriatic, visiting a couple of beautiful beaches as well as two grottos located on smaller islets, with a stop for lunch on another speck of an island. 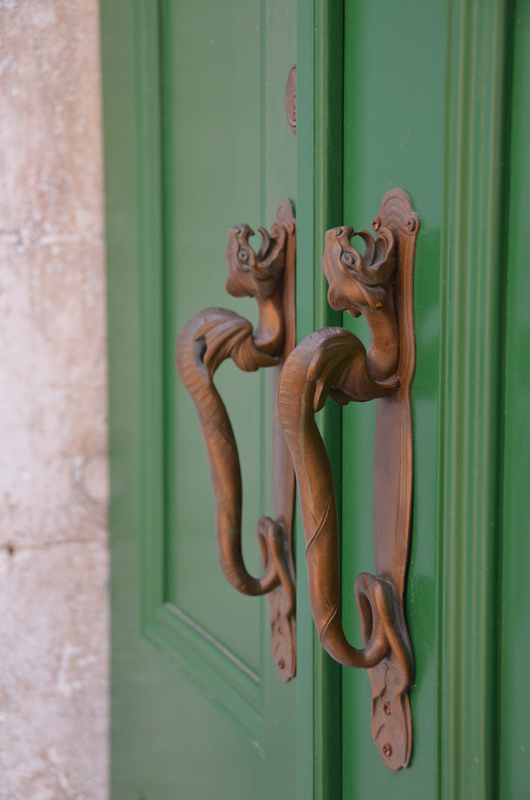 From Korčula, we made our way to Vis — the remotest of Croatia’s inhabited islands and far and away our favorite place we visited. Spectacularly scenic and wonderfully sleepy, Vis enchanted us from the moment we set foot on its dock. 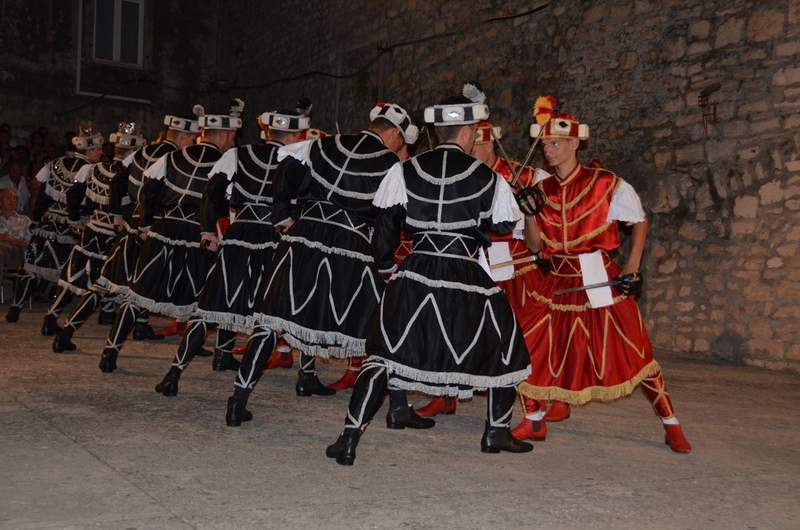 Marco Polo-inspired pasta notwithstanding, Korčula is noteworthy as the only place in Croatia to preserve the centuries-old tradition of moreška sword dancing. A staple at public feasts and royal banquets during the Renaissance, the choreographed combat pits two opposing armies in a mock battle provoked by — what else? — a lover’s quarrel, of course. After the hustle and bustle of Dubrovnik, Korčula seemed pleasantly low-key. Located on one of Croatia’s bigger islands, the city also sits on the water and is encircled by the remnants of a thick stone wall. The historic center has several medieval stone churches, sprinkled liberally throughout the small grid of narrow streets. 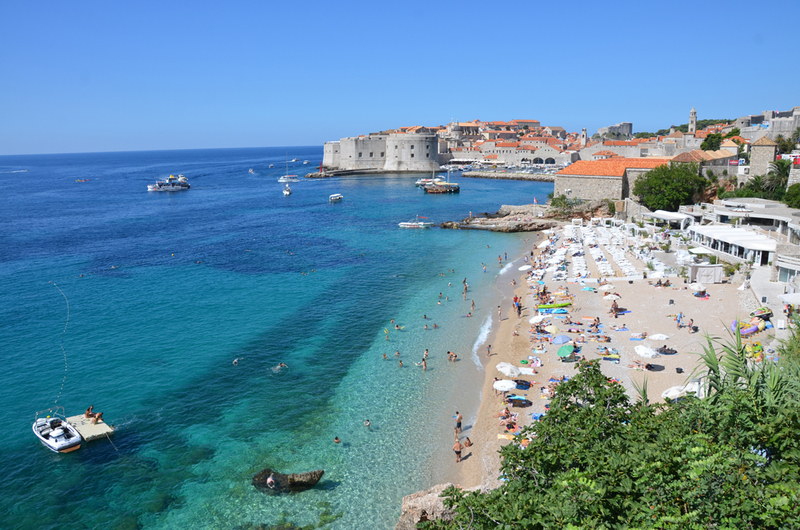 In essence, it has all the charm of Dubrovnik without the hordes of cruise-ship passengers. 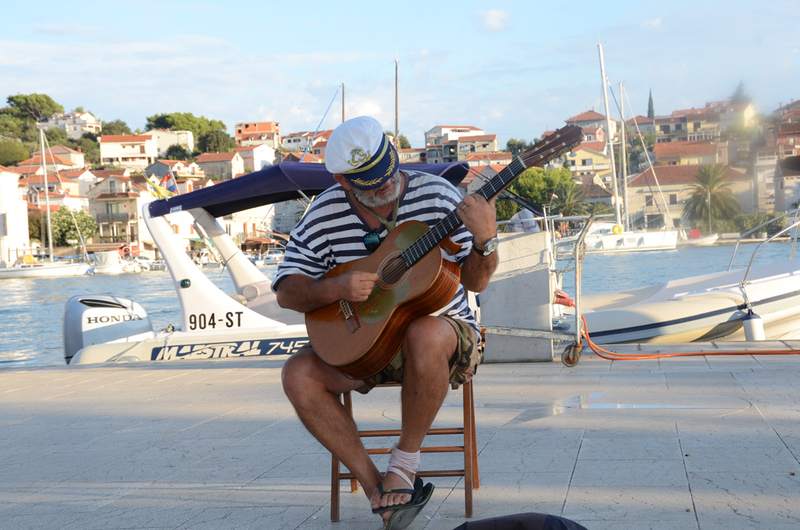 Croatia — or at least its southern coast — seems to have a postcard waiting to happen around almost every corner. Azure waters shimmer resplendently in cove after scenic cove; the scraggly coastline is fringed with verdant trees; and the Adriatic’s many islands beckon the traveler with the promise of serene escape from everyday worries. It takes a hard man to catch a glimpse of Dubrovnik and not fall in love at first sight. Set on a rocky outcrop that juts out into the Adriatic sea, Dubrovnik’s walled-in maze of closely-built houses is a veritable latticework of orange hues when viewed from above, providing a striking contrast to the aquamarine bays and deep blue sea water that encircle it. 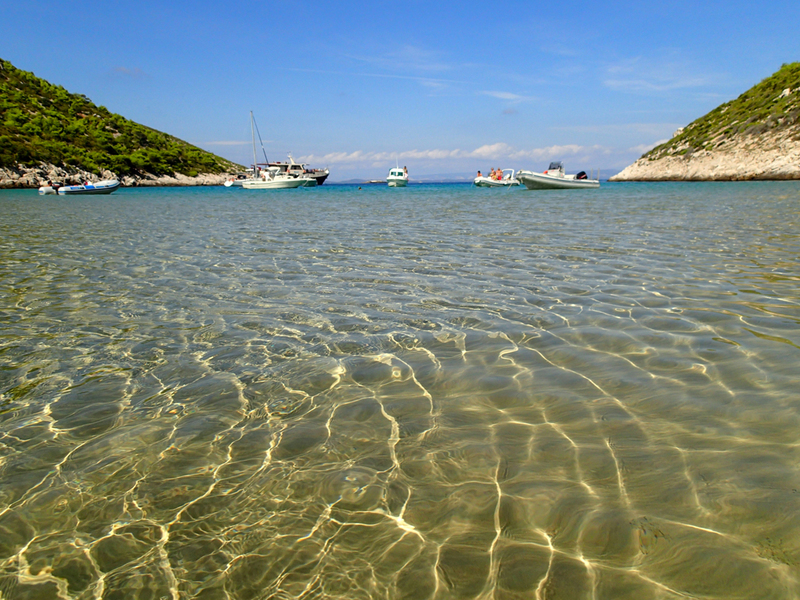 Small wonder it has been dubbed the Pearl of the Adriatic. 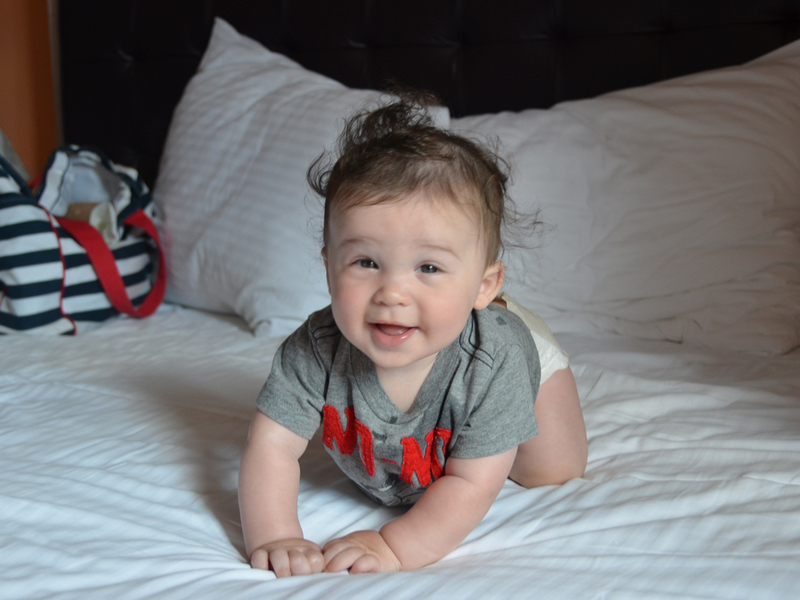 Munchkin marked the midway point of his first year during our trip through the Balkans. He has been to six countries now in as many months of his hereto brief but exciting life, and next month we’ll add another couple of stamps to his passport.